Ugly thing, but if has decent low light and it's sub-$1500 I would go for it. May be it is just raw video P&S camera, for rich? People are starting to trickle in and mill about now. Dang, this camera is ugly... and they've sort of given up on the "pocket" in "pocket cinema camera," but other than that, it looks really outstanding. Records straight to a hard drive?! Built in LUTs? Redone audio, micro 4/3 mount...holy crap. 1295?!?!?!?! Pre-ordering now. Wait a year at least before jumping. Haha you are 100% right, VK. This is Blackmagic, after all, they had me in their swoon. Obviously, Wait and See. But at half the price of a GH5s, this is severely tempting. It's not a super 16 sensor. It's a full-size micro 4/3 sensor. But yeah - based on Black Magic's previous failures to meet shipping estimate times, placing a pre-order is a quick path to frustration and anger. It's better to wait until they're actually shipping it. Missing: DNxHR, flippapble screen, IBIS. But I can live with that just take my money! this would be perfect it if had more high speed frame rates for slow mo. No EVF? Is there anywhere they state just how bright that screen is? I've yet to see anyone making one built onto the camera that is actually usable in broad daylight. Amazing, gonna sell like crazy! 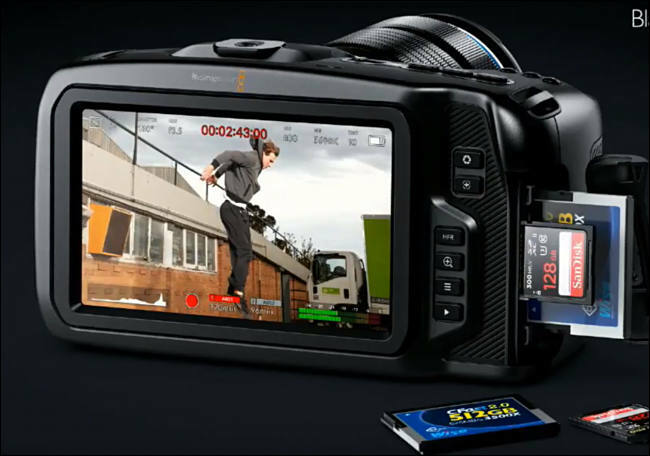 Once you consider the license price for Resolve, it is the same price as the original BMPCC! Stoked that the BMPCC4K is going to support timecode input on the 3.5mm just like the BMD Micro Cinema Camera also does. 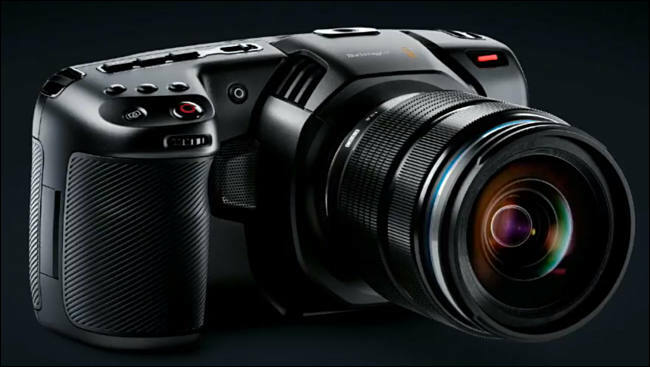 This would be the third MFT camera with TC input supported!